Quebec meet June 15 and 16 - Friends of the Professional Car Society - Official Website of the Professional Car Society, Inc.
Our annual meet is hosted by a car club this year. 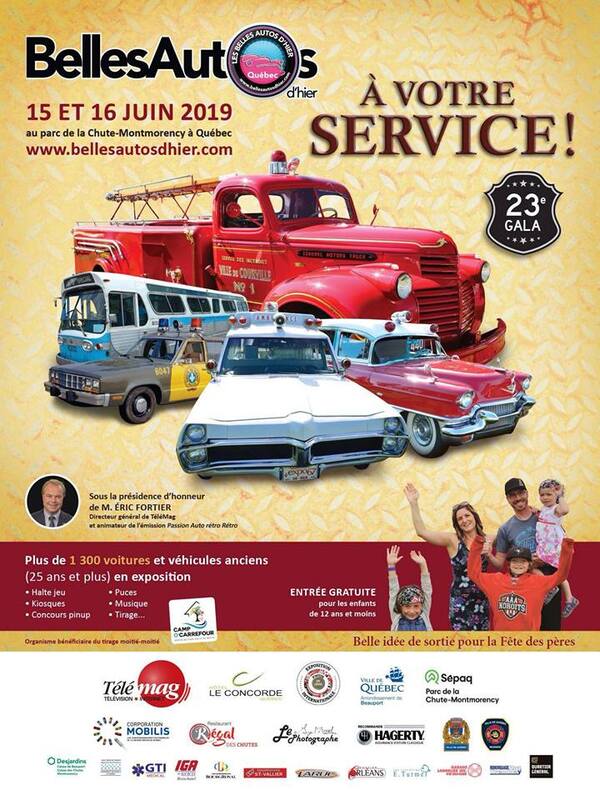 The BAH club have one of the nicest concours d'élégance in the province and they wanted a special event this year based on service vehicles. PCS members and enthusiasts are more than welcome. I will be there early on friday with some of Francois Gamache's cars for the setup, the car show usually expert around 1300 cars on 2 days. The show is in the middle of the Montmorency Falls park (1759 battlefield). Mp me if you need any infos folks! Thanks Martin. Please post us some pics after. If I was 3000k closer I would be there!